Investment Property, home is leased thru June 2019, selling with tenant in place. 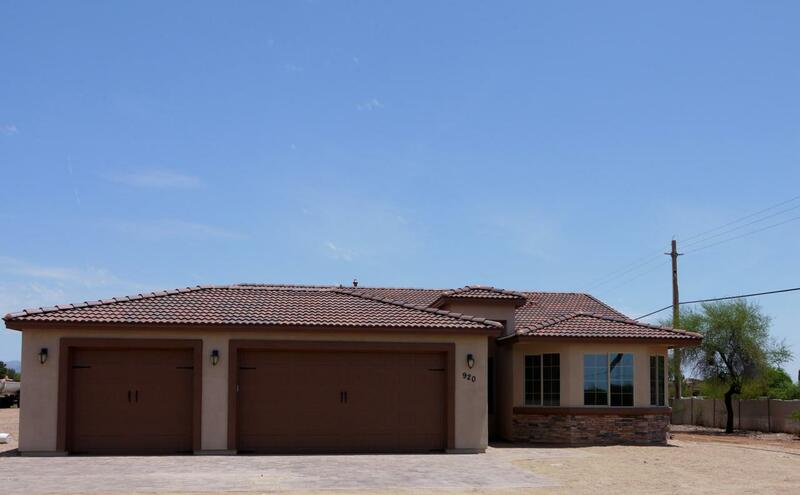 Don't miss out on this Desert Hills home! 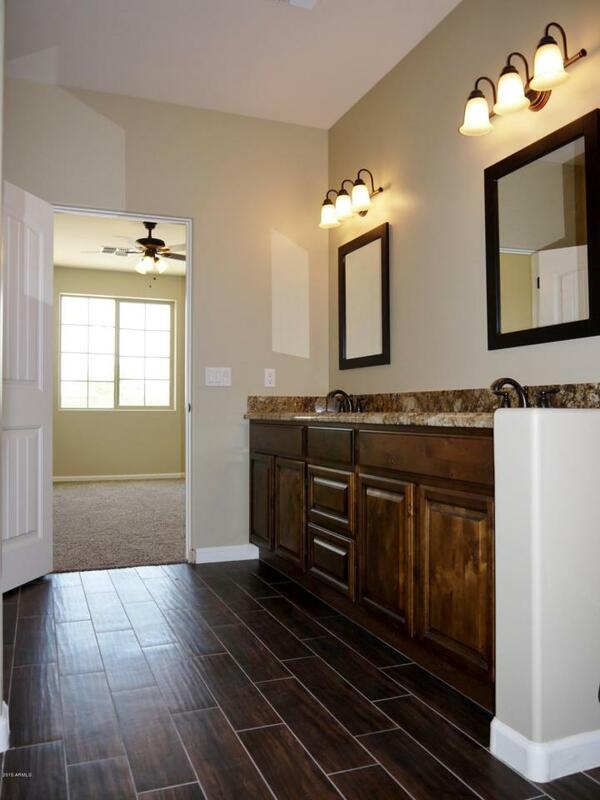 4 bed, 2 bath, Wood-look Tile Throughout Main Living Area. All SS Appliances with Natural Gas Stove. Open Concept with Kitchen Dining Area and Bar Seating open to Great Room. 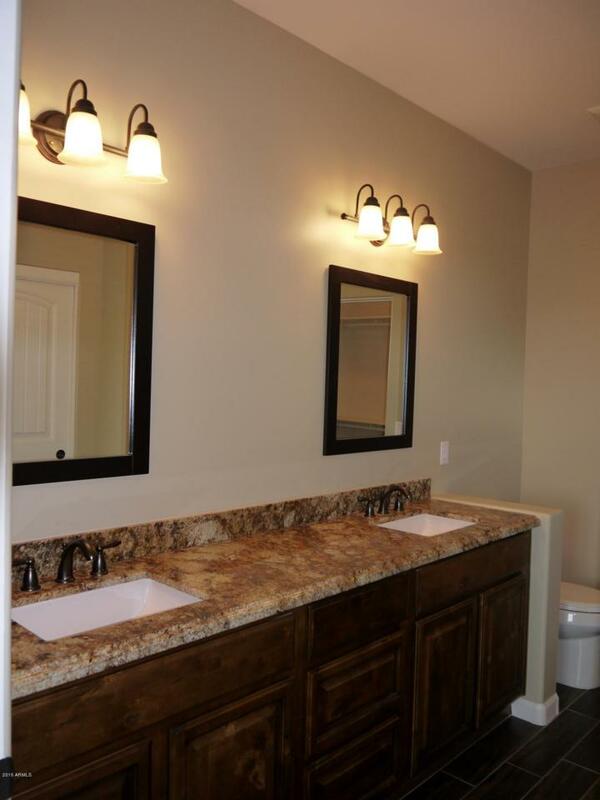 Beautiful Cabinets and Custom tile throughout. 3 Car Attached Garage. 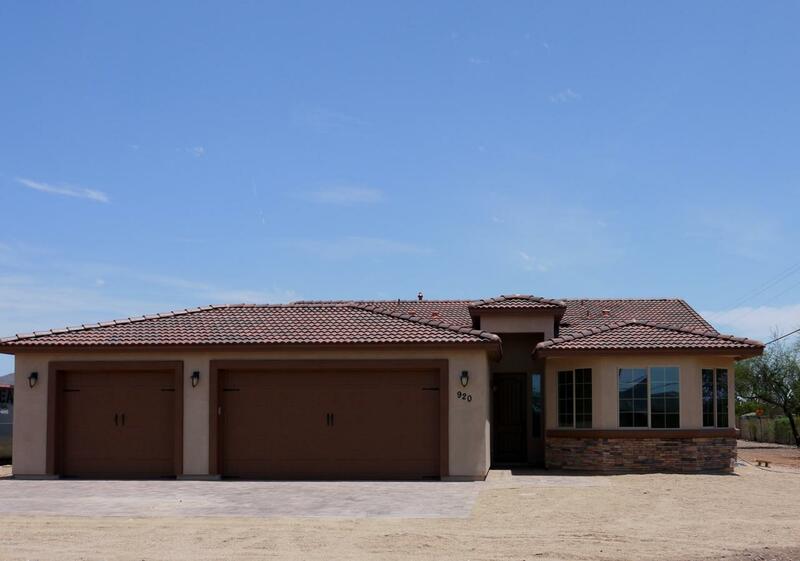 Listing courtesy of Core Performance Realty.